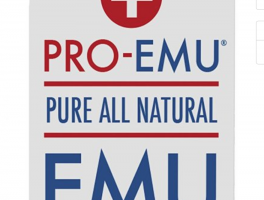 Emu Oil products help to keep your pets healthy and protect their skin from disease. Most important the oil keeps the hair healthy and shiny too. Soap and detergent free and does not contain alcohol. 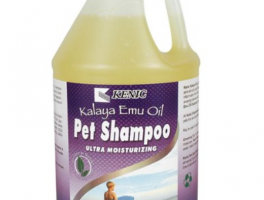 A little goes a long way – highly recommended product, Oils promote good health in your animals. Best of all their coat will be soft and shiney. 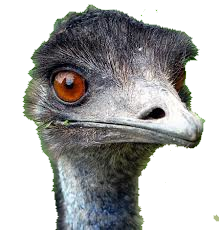 Safe and gentle enough for all skin types and even young animals. 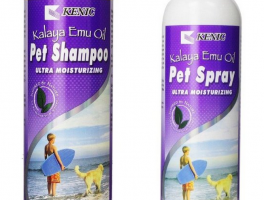 Dog Shampoo for Itchy Skin and Conditioner Spray Set – All Natural Emu Oil Is Hypoallergenic and Moisturizing – Shampoo Repairs Dry Skin and Coat – Daily Spray Helps Keep Skin Soft and Supple Between Baths. This hypoallergenic non-detergent moisturizing shampoo may be used as often as necessary to moisturize the skin. 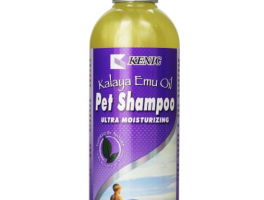 Kalaya Emu Oil Moisturizing Shampoo – 1 Gallon Contains 2% Emu oil. All-Natural – No Soap – No Detergent!